Jeff is an avid metal detectorist. In his spare time, he's a fanatic about tools and techniques of the metal detecting hobby. In the near future, you will see innovative products for the detectorist. 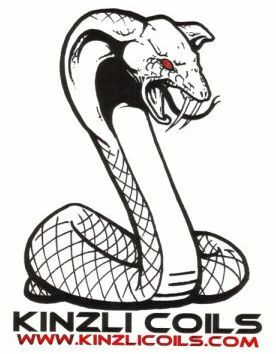 Whether you use a Minelab, Whites, Fisher metal detector, or any other metal detector for that matter, you will likely be interested in products from Kinzli Coils.